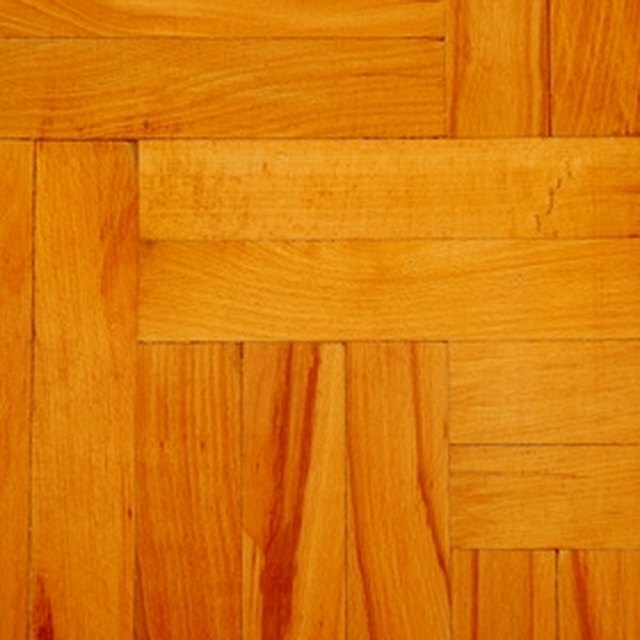 How Long Does it Take to Install Prefinished Wood Floors? The beauty and quality of hardwood flooring can add style and value to a home. The time and cost of refinishing existing floors, or installing brand new used to be prohibitive, when done in the traditional manner that included sanding, installation and finishing. Today, however, adding hardwood flooring is simple enough that it can be done by the homeowner for a fraction of the cost and time. In addition to the traditional hardwood flooring options, new methods and products have been created, including prefinished hardwoods, cork, bamboo and laminate products. The newer types of flooring can be installed, just as with traditional hardwood flooring, or as a floating unit, in which the pieces lock together and are not permanently attached to the subflooring. Depending upon experience, and the number of people helping with a flooring project, installing a prefinished hardwood floor can be completed in a weekend. If you have extensive preparation to do, such as removing carpeting or installing subflooring, you may want to add another day on to the project. If you choose to have your prefinished flooring installed by a contractor, the project can be completed in one to two days, from start to finish.